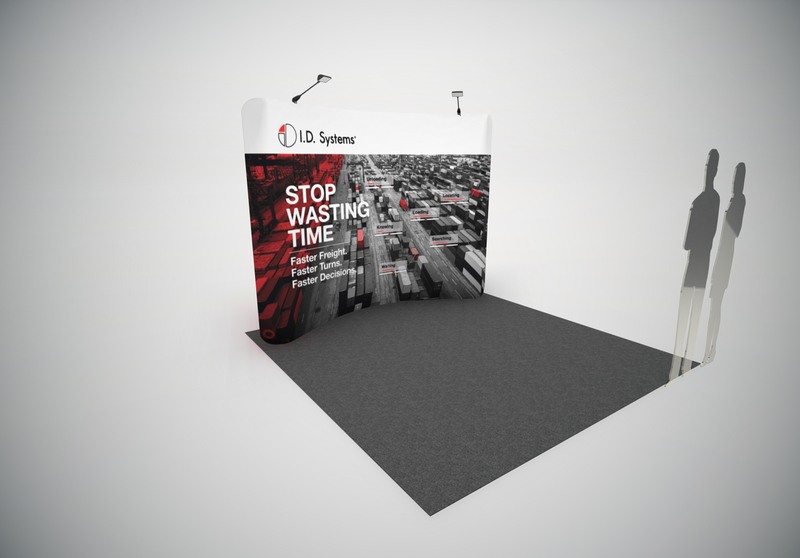 A collection of previous booth graphics for 10x10 Waveline displays to help with design inspiration. 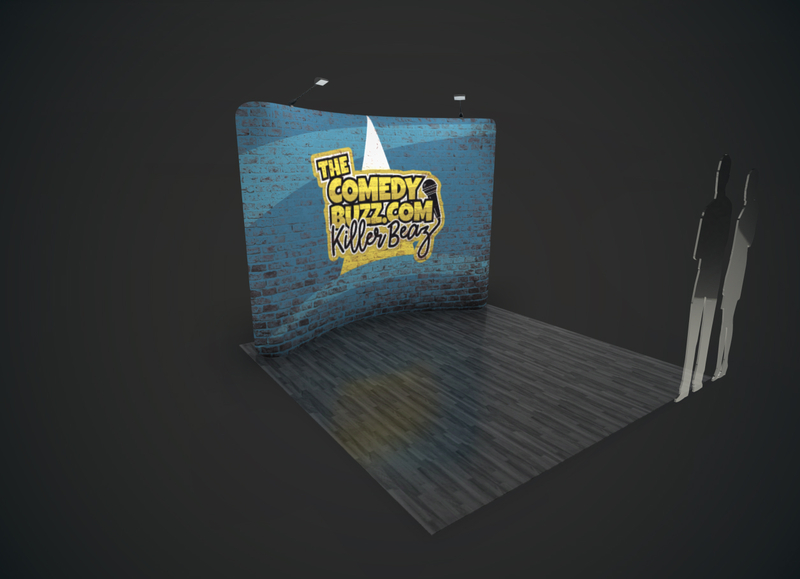 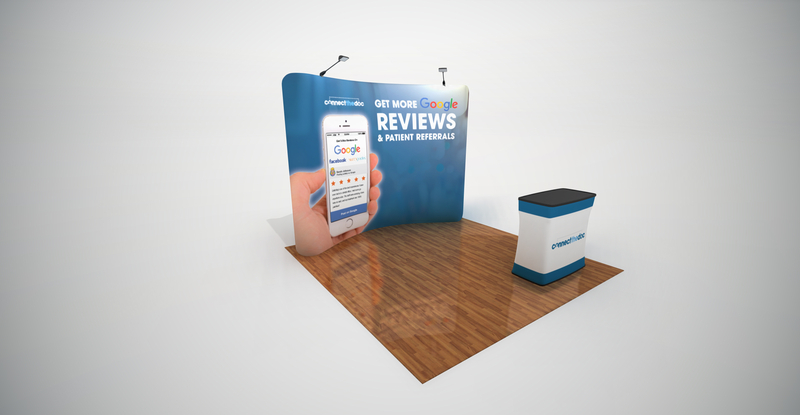 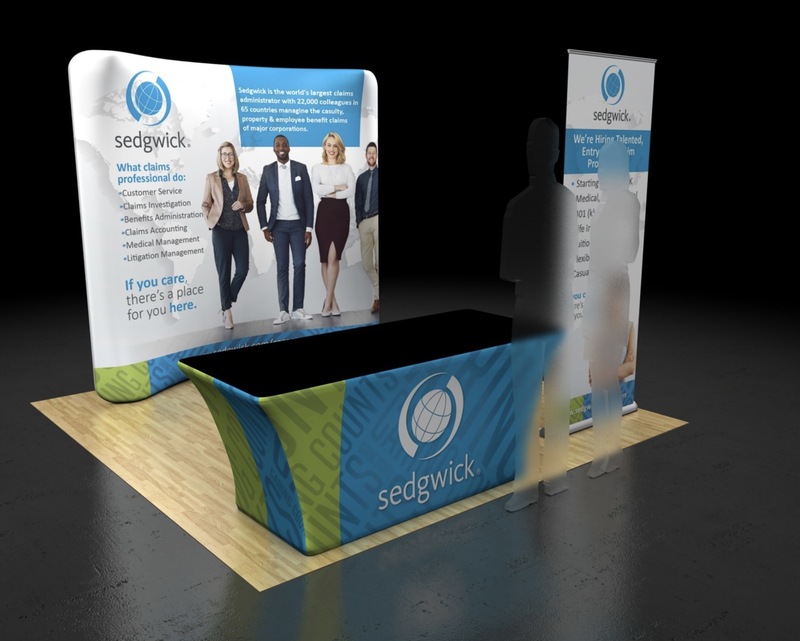 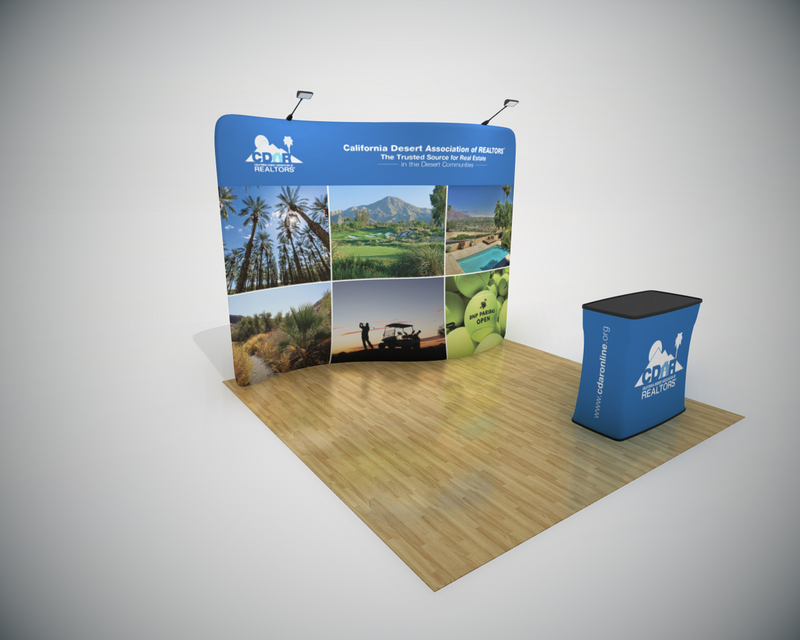 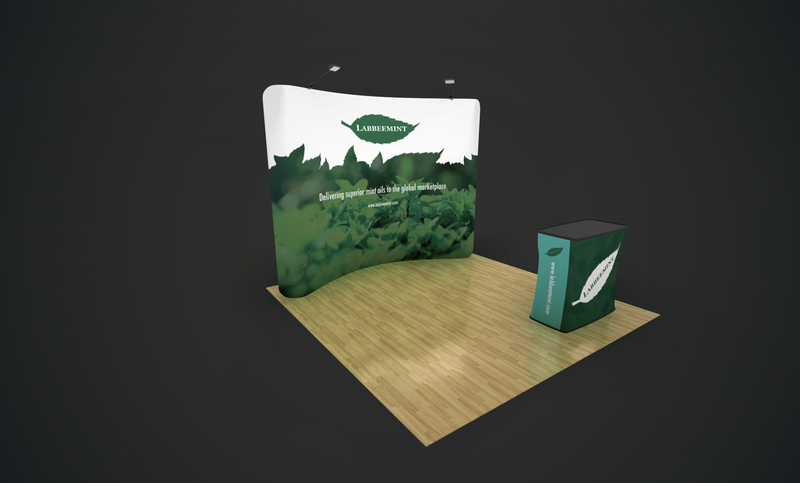 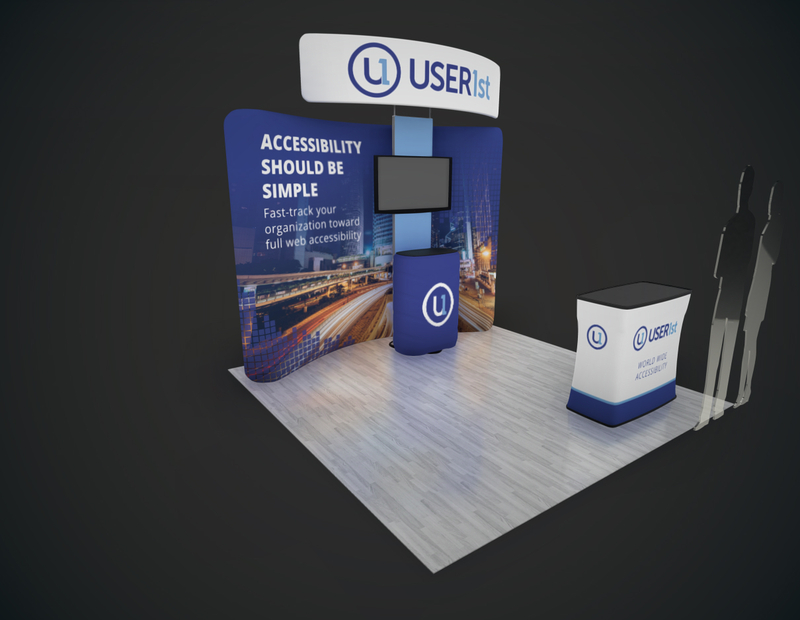 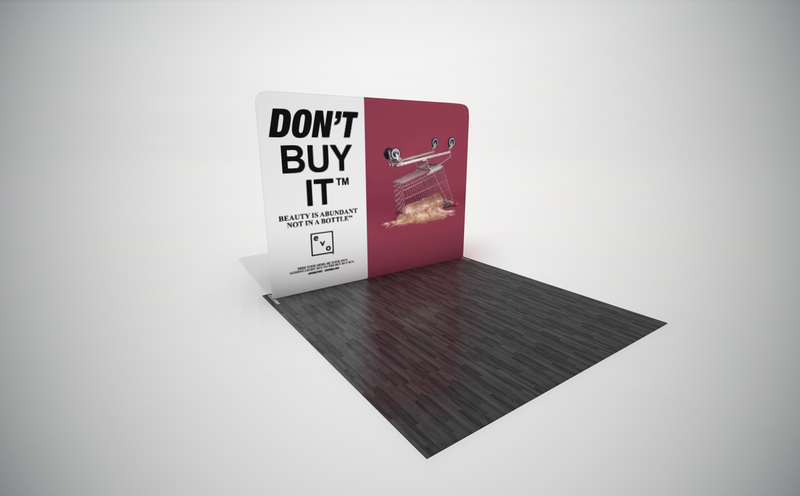 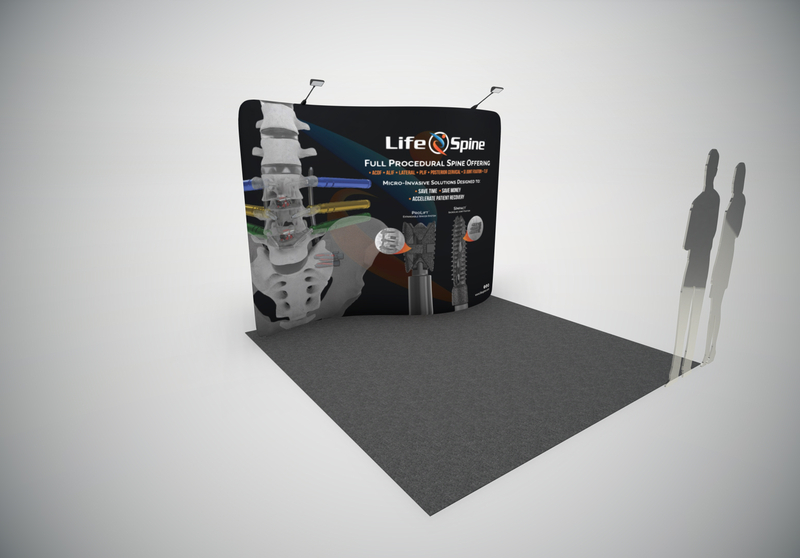 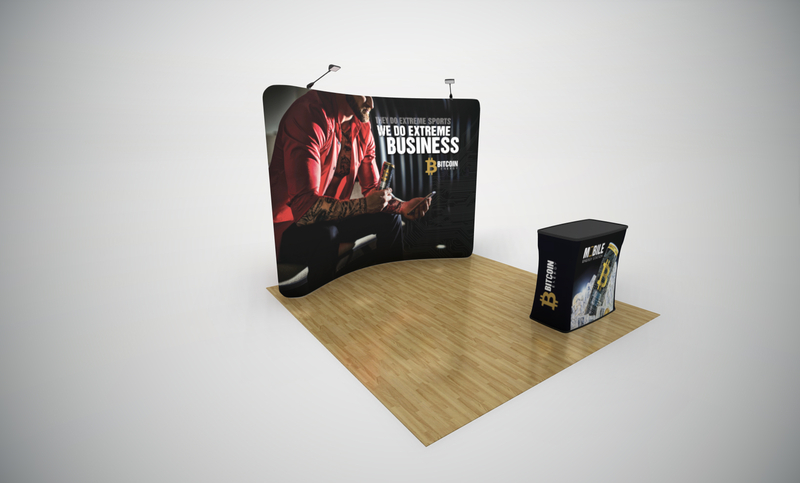 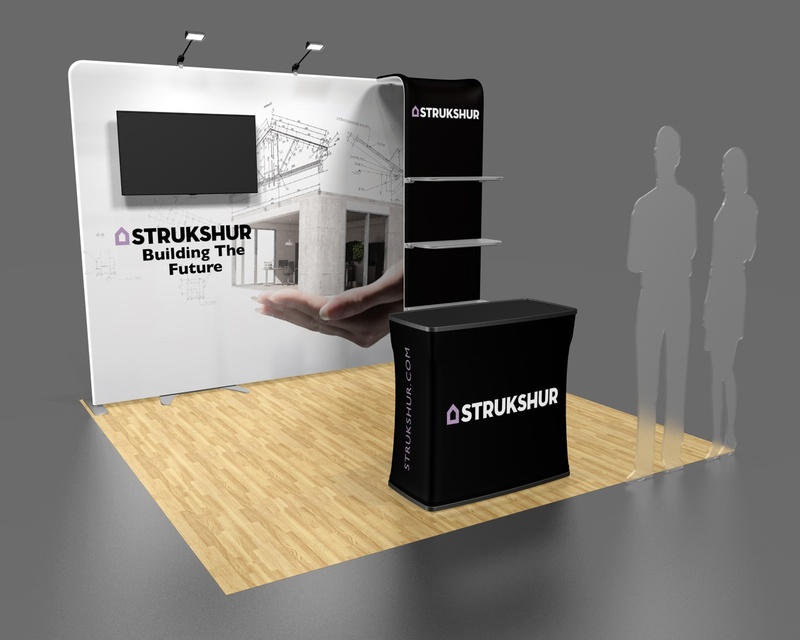 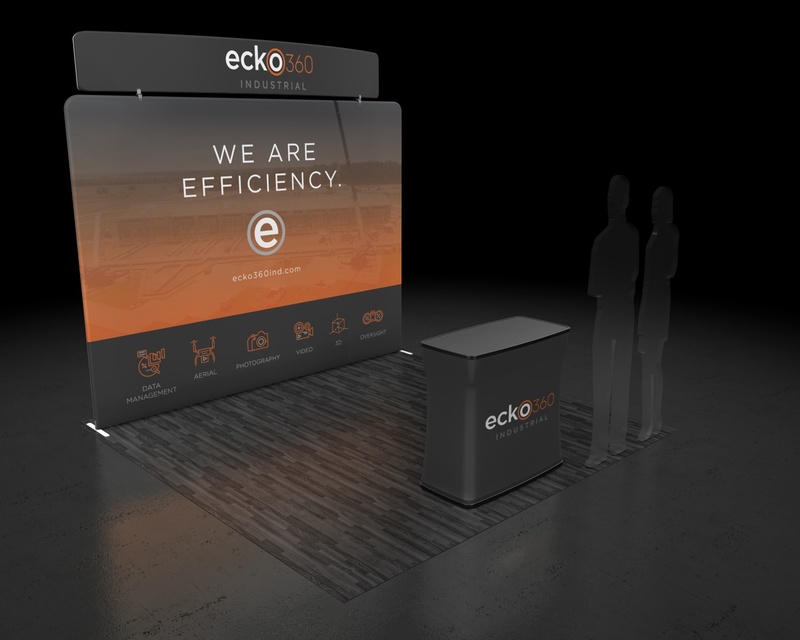 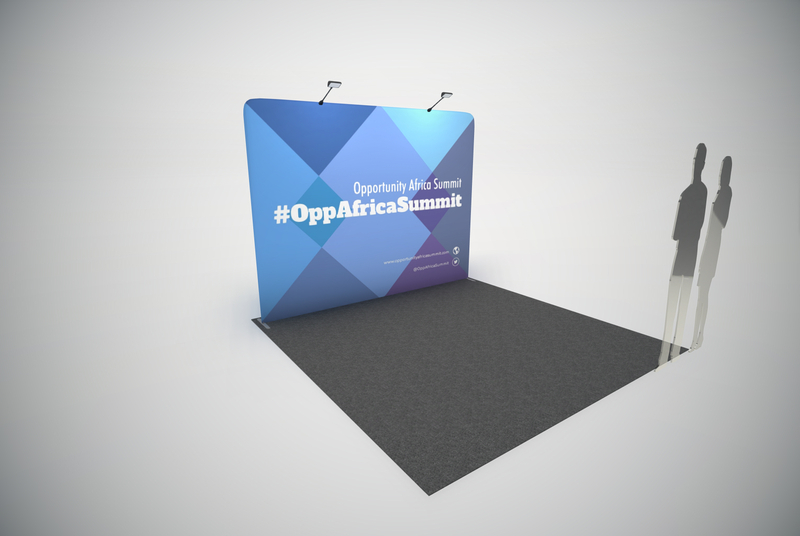 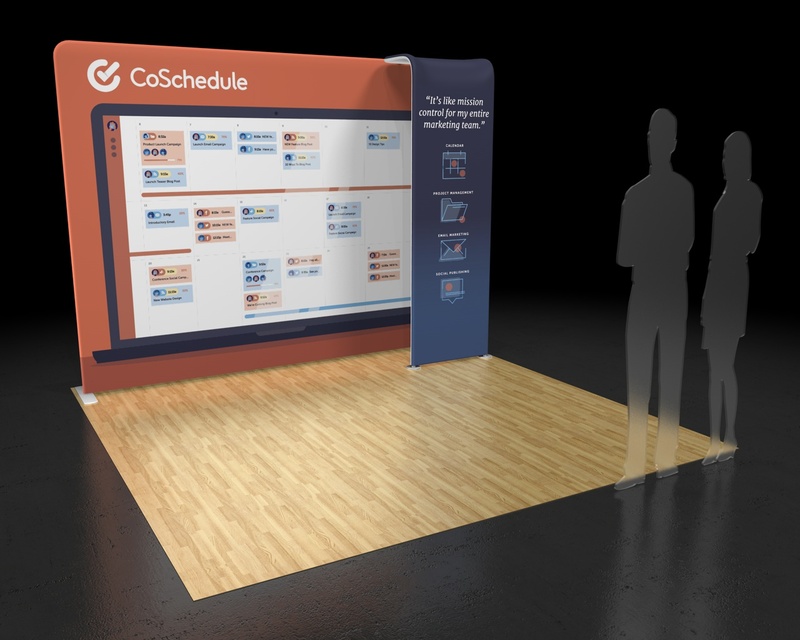 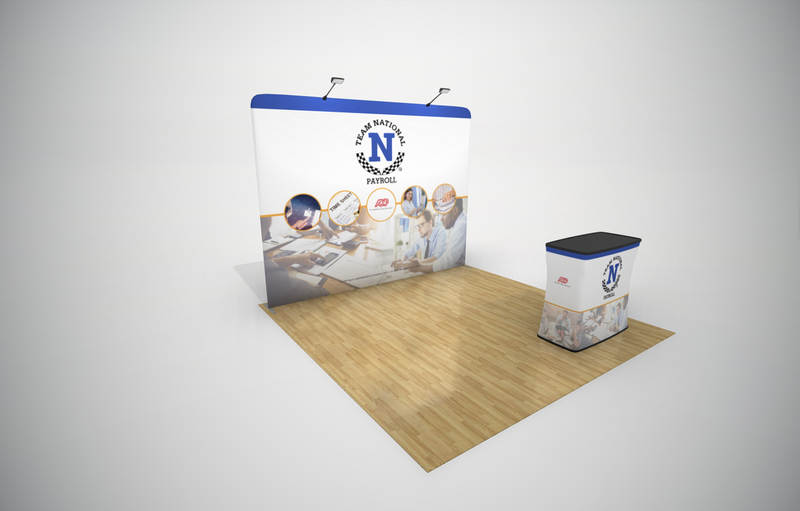 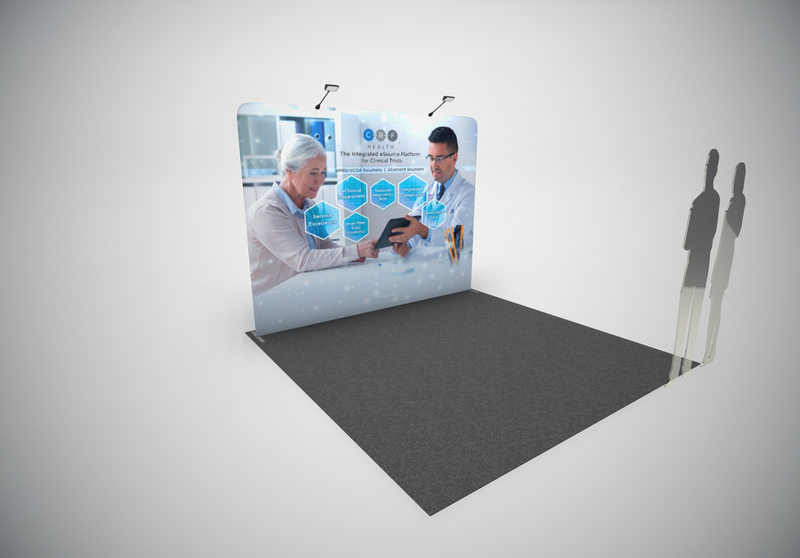 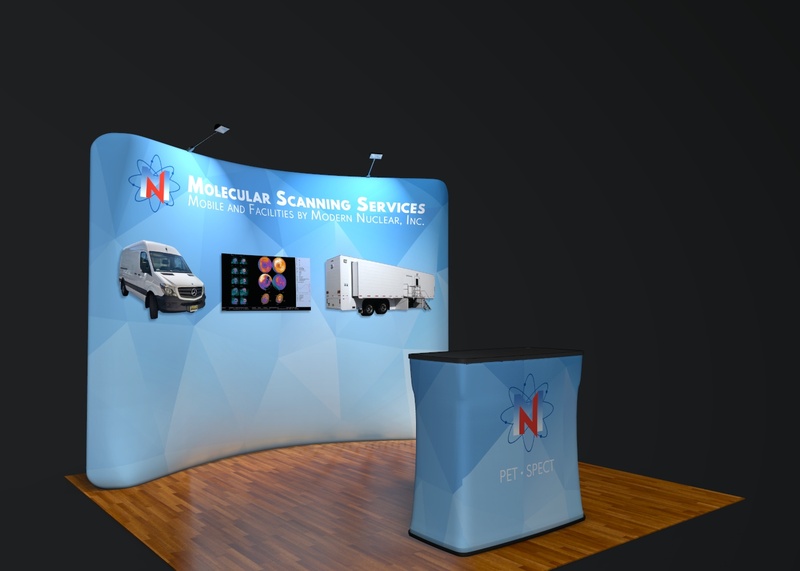 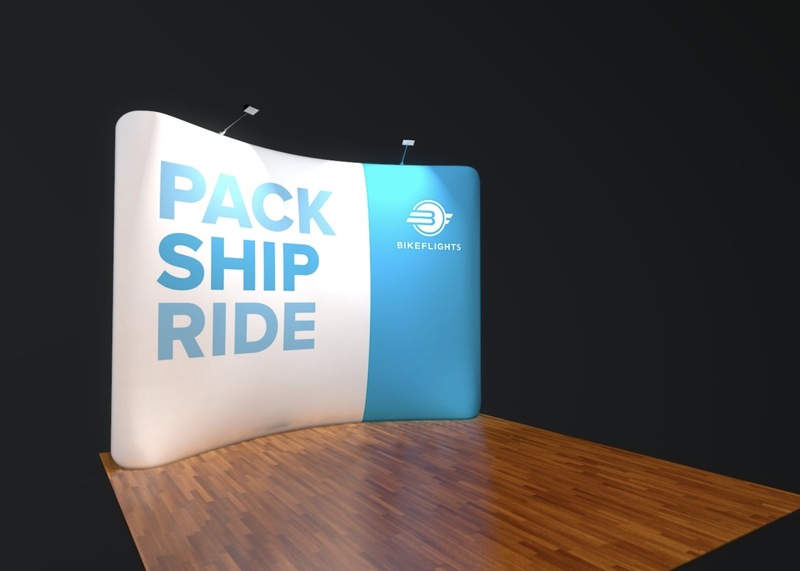 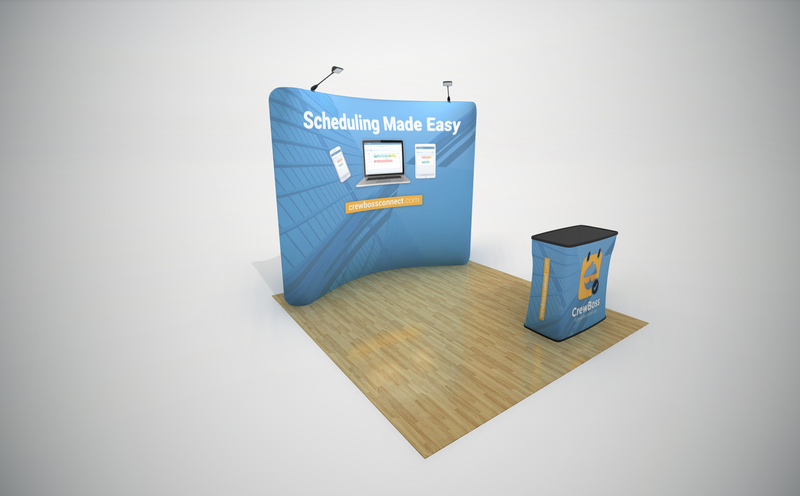 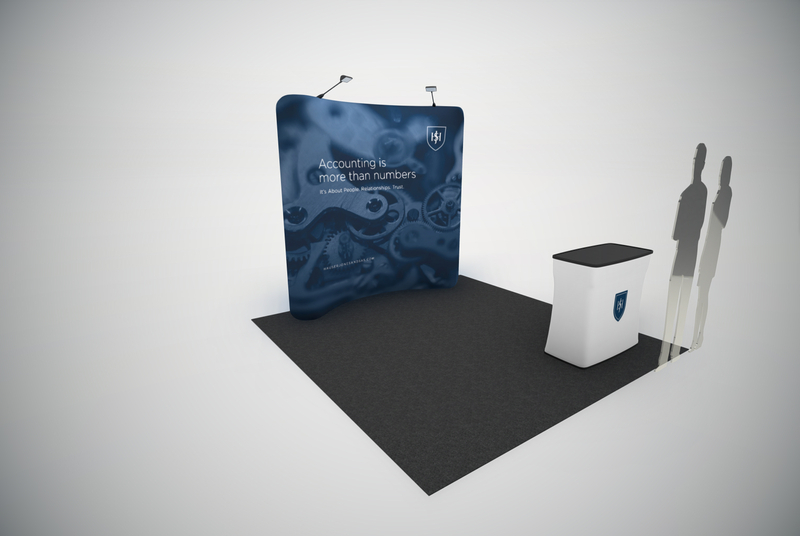 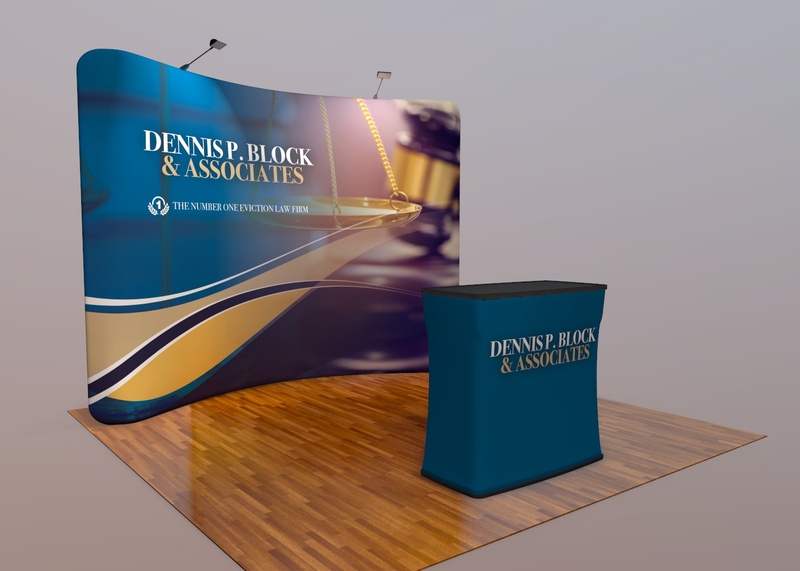 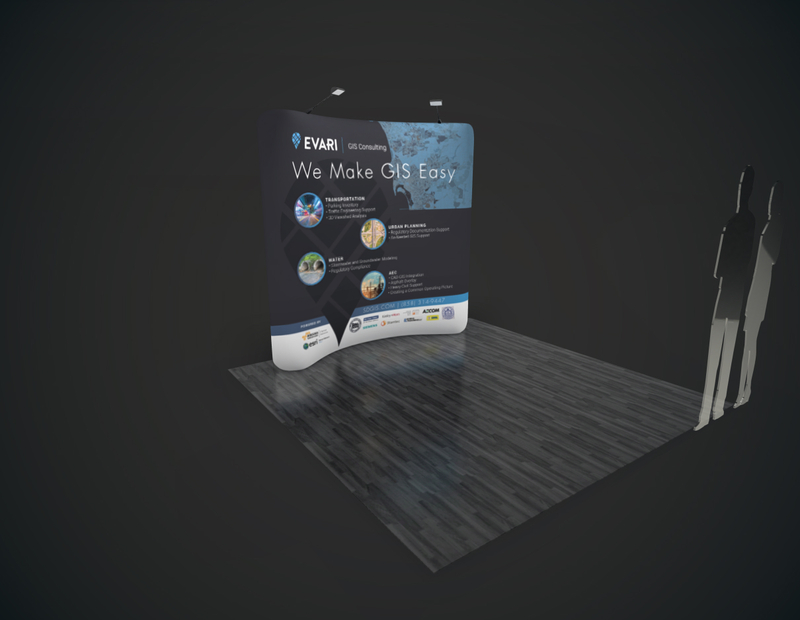 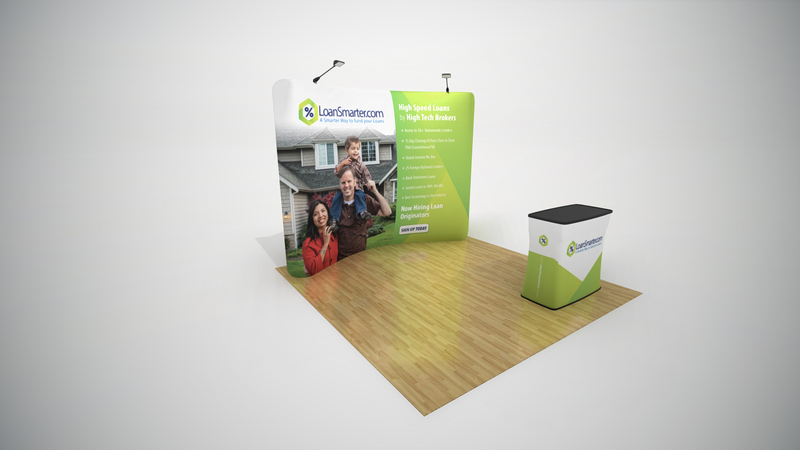 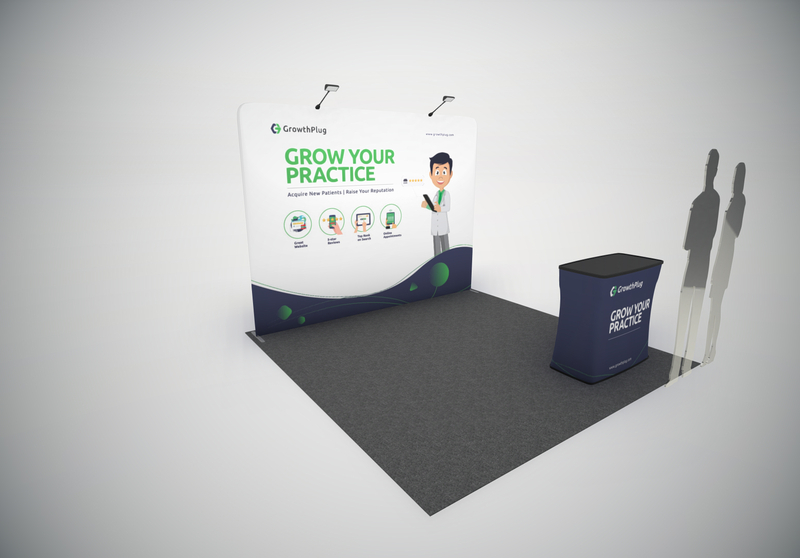 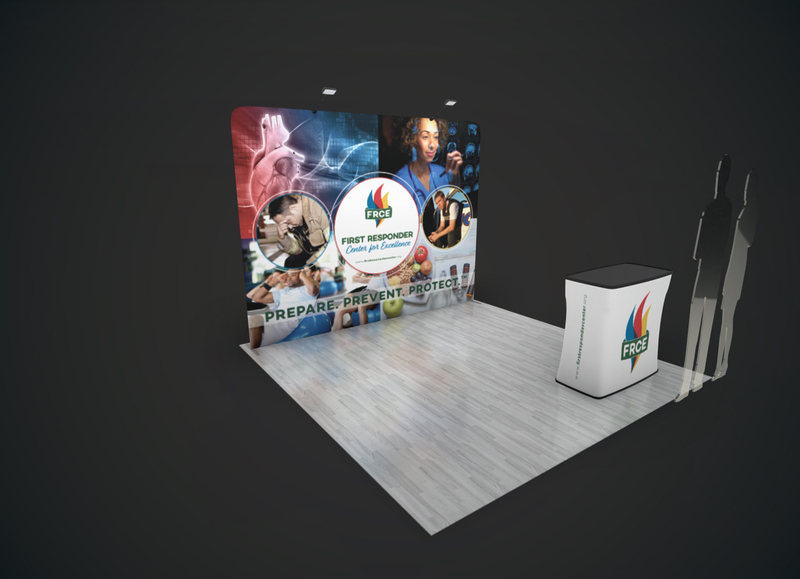 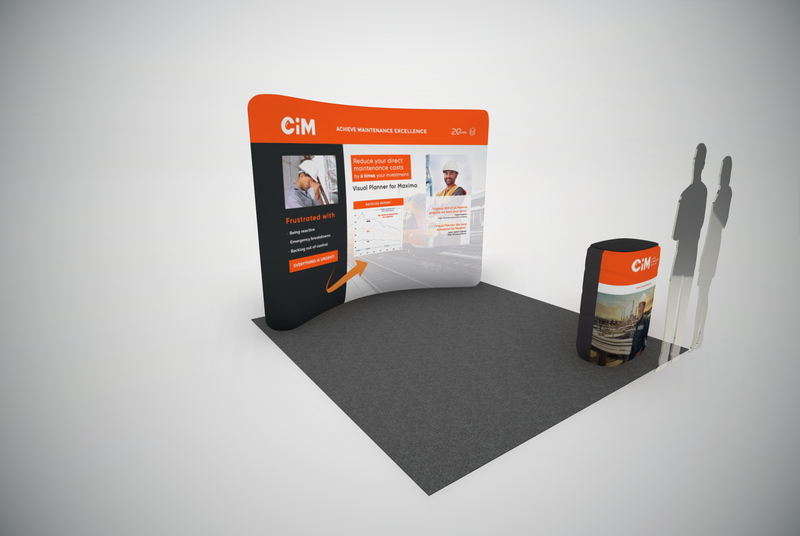 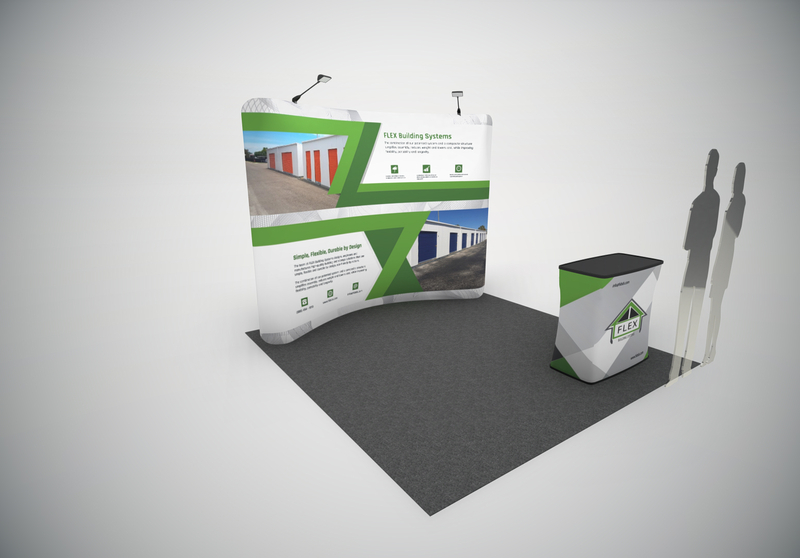 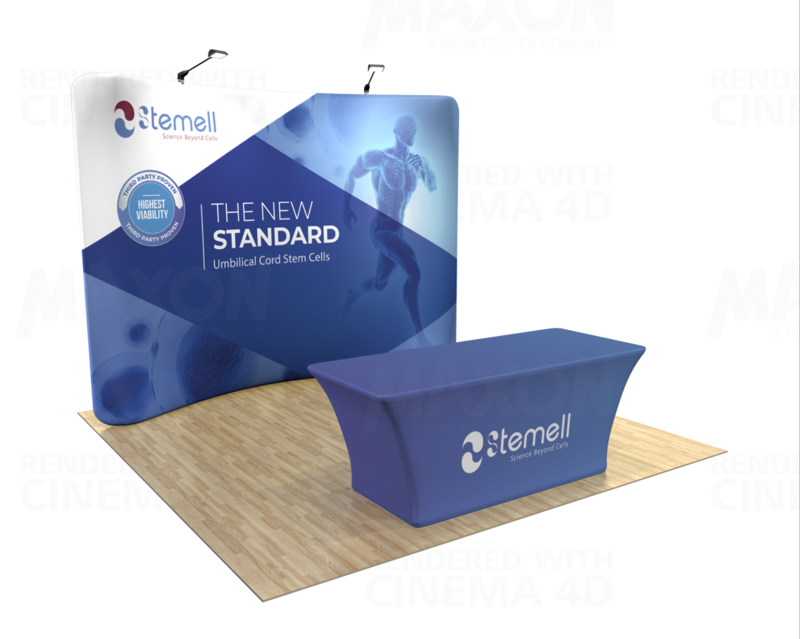 View a variety of trade show display ideas and designs to help conceptualize your next booth. 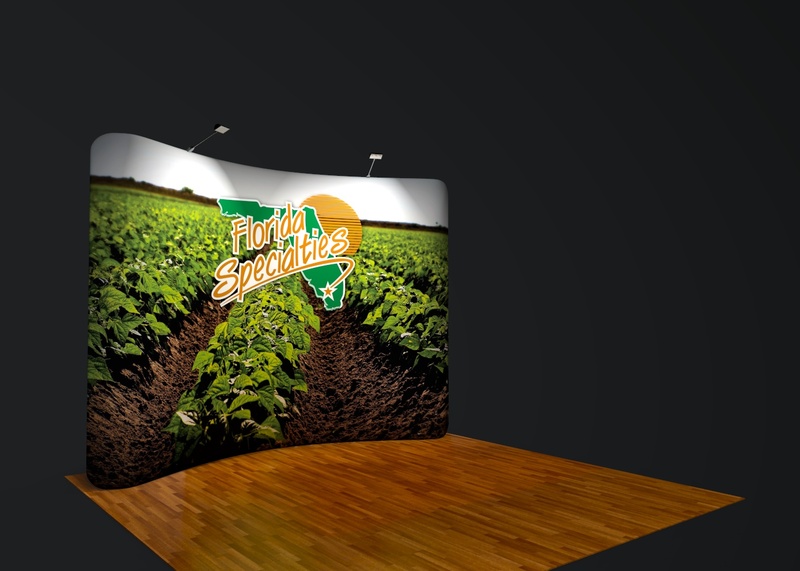 Open an image to see a larger format photo or click the product name below the image to browse details about that particular display.